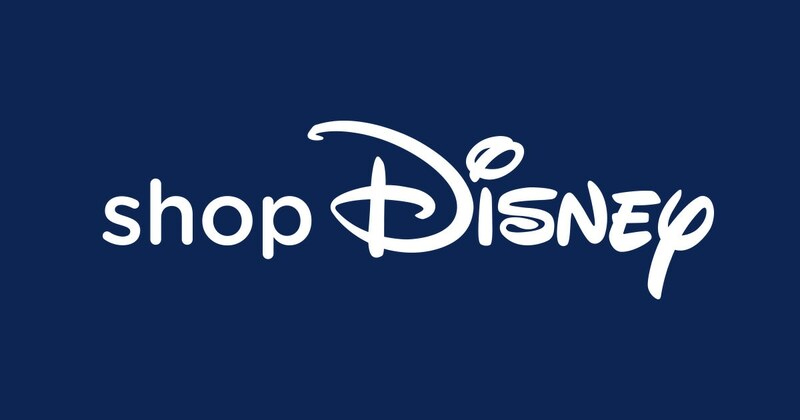 Over 750 Disney Store items from Disney, Star Wars, PIXAR, Marvel, Walt Disney and others are on sale. Prices start from $4.50 for accessories, clothing, home and collectibles, and toys for boys, girls, men, and women. Today only, get free shipping sitewide with code FREESHIP at checkout, no minimum required. See other promotional sales here, like 50% off designer jewelry, 30% off select baby items, their toy sale, etc.